Okay, was able to get the Raspi3 and Raspi0 to talk via minicom so I'm guessing that I'm good to go now. Thanks. Also, if I disable the console's use of the mini UART, does this prevent SSH from working to remotely access the Raspberry Pi Zero W? That's a shame. 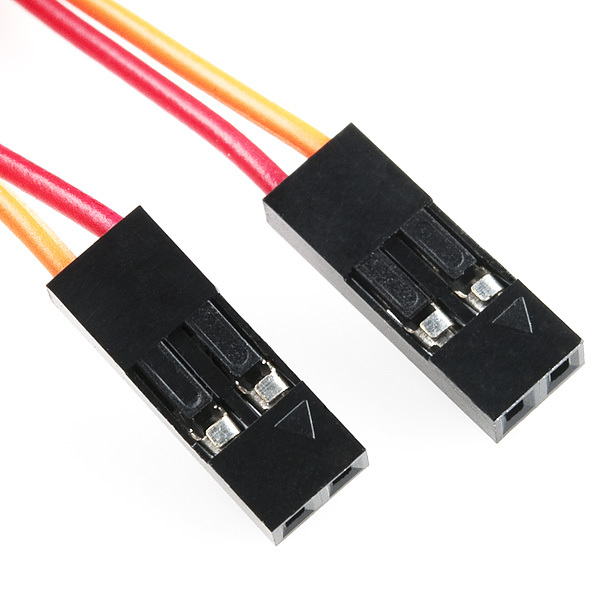 I'd thought that the PWR connection could also serve as a serial USB connection. Okay, assume that the RAMPS-side of the Raspberry Pi Zero W is connected via the GPIO pins. Any thoughts? Well... the Pi will scale back the processor if it's too hot. You could wait for it to happen again and then use a hair dryer (with a no-heat option) to blow air across the CPU to see it it runs faster after a bit. Topic: Where is PP1 and PP6 on Raspberry Pi Zero W? Re: Where is PP1 and PP6 on Raspberry Pi Zero W? Typically, you might break off and solder a two-pin header to pins 4 & 6 (5V & ground) and then attach a standard red/black jumper to that. I wonder if there's anything in the code that's trying to get a handle to a window and eventually times out, to then continue with what it's supposed to do...? Topic: Fast boot (sub second) of pi zero w - howto ? Re: Fast boot (sub second) of pi zero w - howto ? As someone in the states and since we still use Fahrenheit, it would be nice to have this support via raspi-config (display celsius or fahrenheit) versus a single setting. Did you enable the camera support?